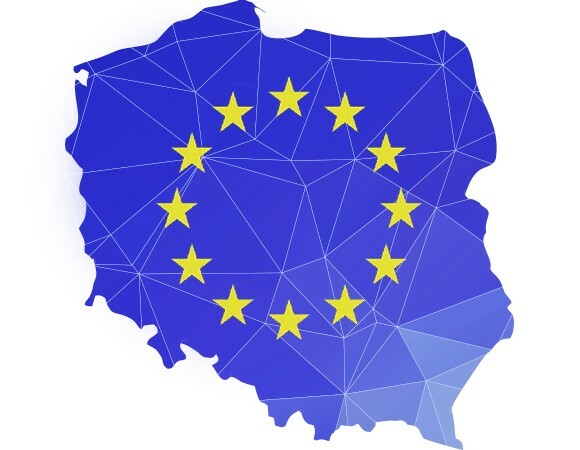 EU FUNDRAISING - WASKO S.A.
WASKO SA is an active market participant in terms of EU fundraising. A part of our structure includes Research and Development Projects Department consisting of specialists in obtaining subsidies and other forms of financing undertakings. Since 2007 we have been obtaining and settling EU subsidies and other funds necessary for Beneficiary’s investment. We specialize in the EU and buisiness advising as well as supporting new innovative investment processes. We cooperate with financial institutions, universities and R&D entities and patent chancelleries in cooperation with which we create and render services complying with our clients’ needs. Thanks to numerous contacts with bodies gathering institutions from various sectors we successfully initiate establishment of business contacts, which translates into fruitful business and trade cooperation. Preparation of further development plans in the perspective up to 2020.